You can download Niconico limited ver. 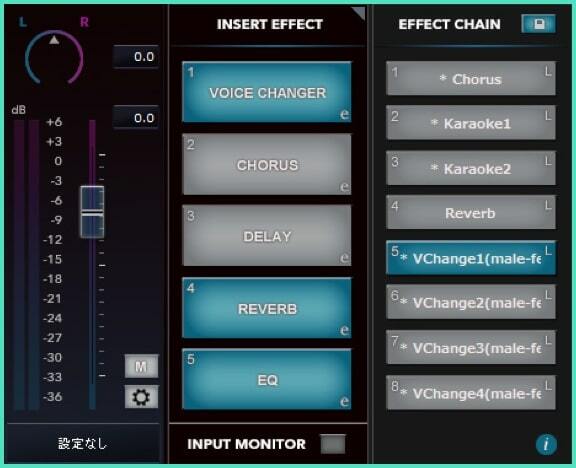 (Audio Input FX LE) of the voice multi effect software “Audio Input FX” normally sold for 8,000 yen, for free until 2019/10/30. This topic was modified 1 month ago by Anna Maria.